it appeals to all ages ! Mr Bungle's shows include traditional and some guest characters. "THAT'S THE WAY TO DO IT !" Punch & Judy is still a firm favourite at any Event, Party or Wedding. 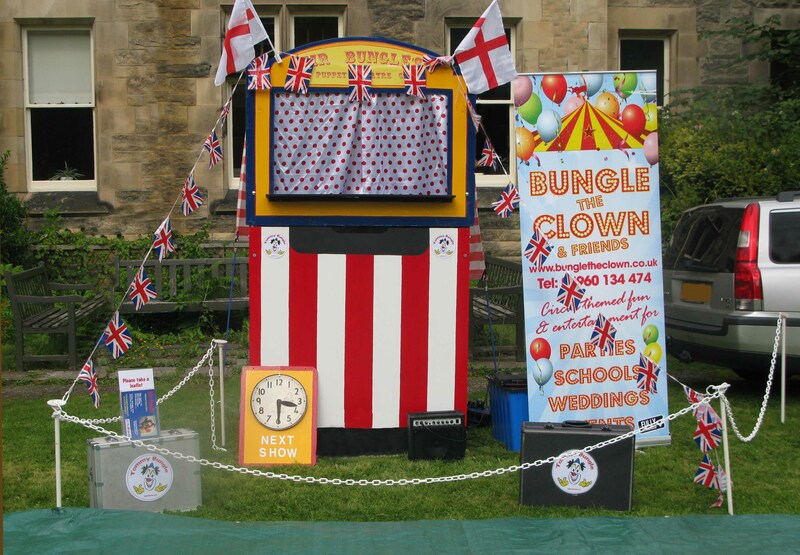 Our Punch & Judy puppet show is included within our Mr Bungle Party Options. Events can be up to 6 hours in duration with upto 3 show performances within the day. Workshops are performed to Early Years, Reception, KS1 & KS2.